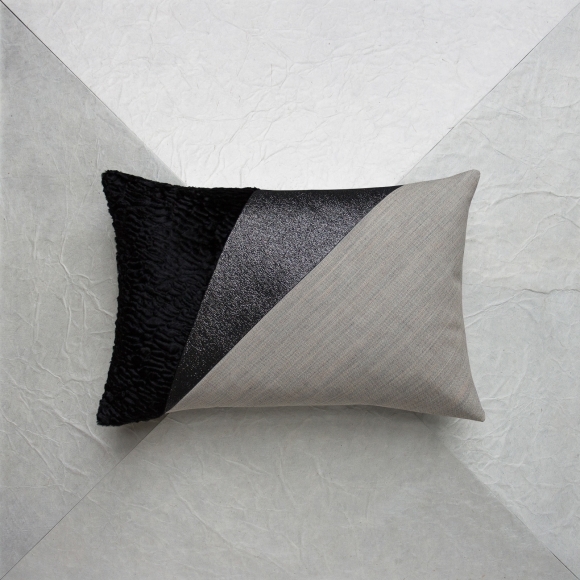 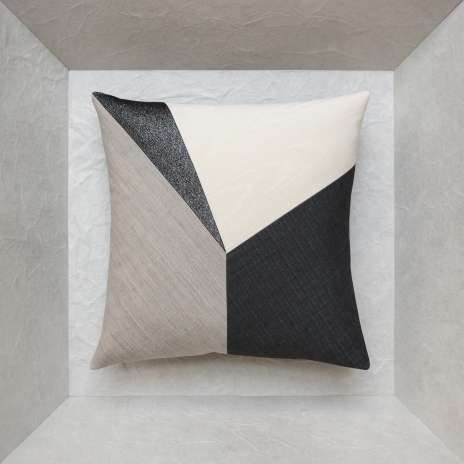 Home/ SERENITE / SERENITE/BERENICE D.
Cushion with incisive lines and in 3 uniform shades, whose originality comes from the false black cotton astrakhan fur and its black silver and raw colors. 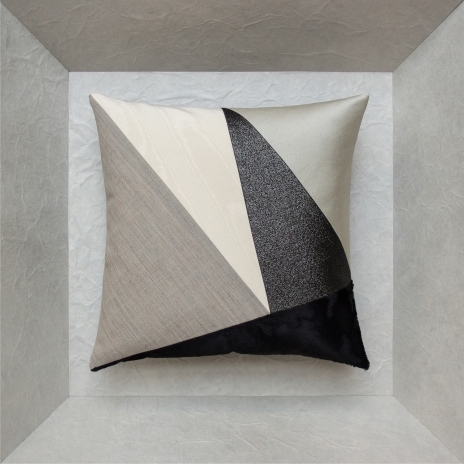 Alone on a sofa or combined with its opposite model, BERENICE G., it also makes a fine match with cushions in 40x40 from the Serenity monochromatic theme. 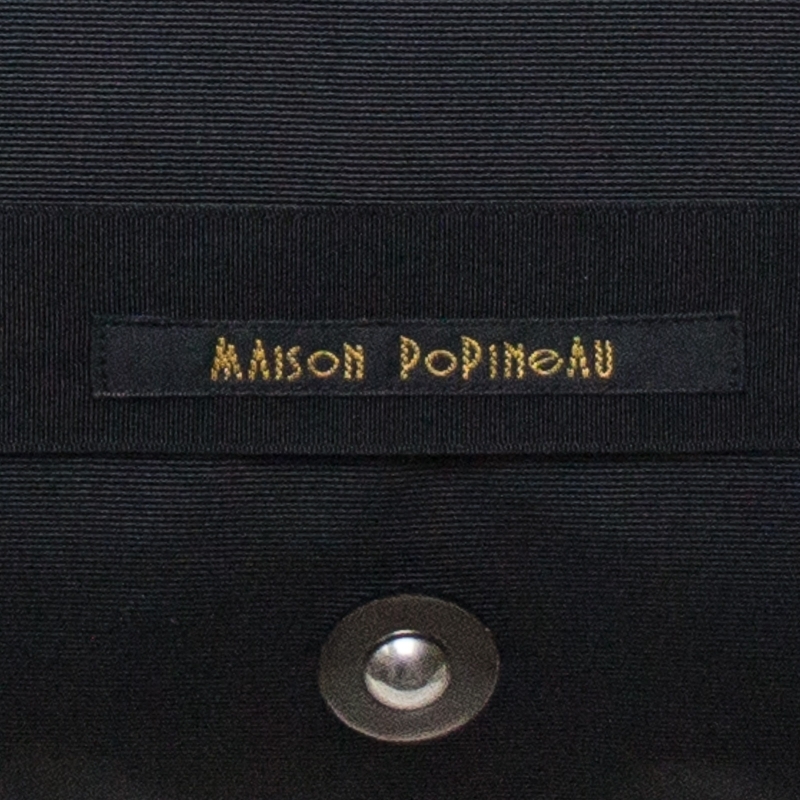 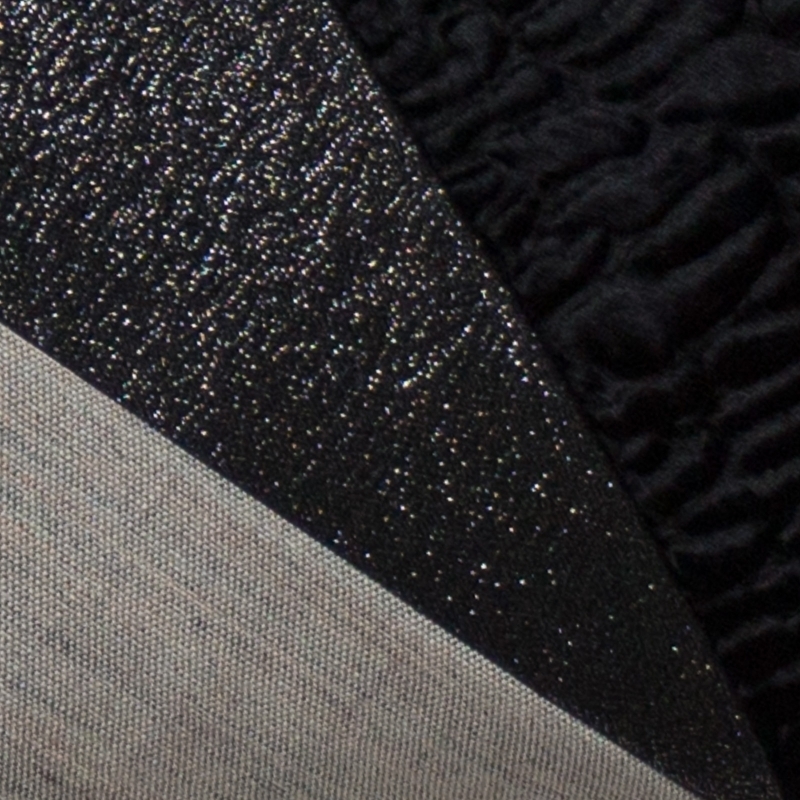 False black cotton and polyester astrakhan fur, black silver cotton and polyester lamé, raw wool twill. 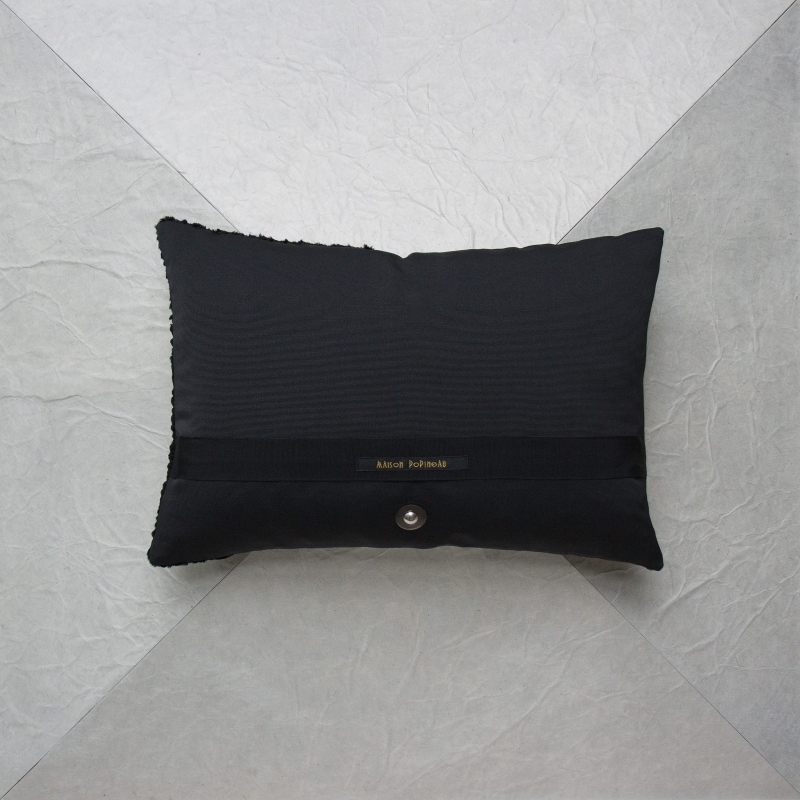 Black satin ottoman and polyester, zipper covered with black grosgrain ribbon, silver patent leather tabs, silver grommets.